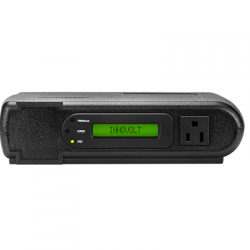 Innovolt’s patented 5-Point Protection is proven to provide significant savings in service costs, increase equipment uptime and enhance customer satisfaction. 120V / 15 AMP. 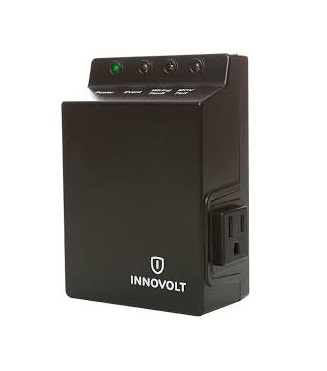 Innovolt CoreProtect™ Power Line Conditioner provides incremental protection beyond power supplies for your equipment against power surges and damaging on-off-on cycles. 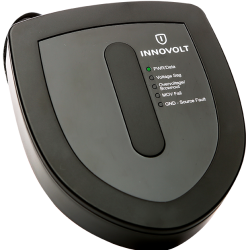 Innovolt CoreProtect™ provides a comprehensive layer of protection by remediating the impact of damaging power disturbances before your key electronic equipment can be harmed. This protection drives meaningful service call reductions that allows businesses to compete and grow without fixed costs.